Our beloved school, Drexel University, ranked number 33 in over 2,000 public and private colleges in the country on a list of the most expensive college tuitions in 2017. That’s not to say, however, that students haven’t seen their tuition being put to good use. Anyone who has lived or spent time on the University City campus for the past five years has seen an incredible transformation from infamously ugly to bright, modern architecture. 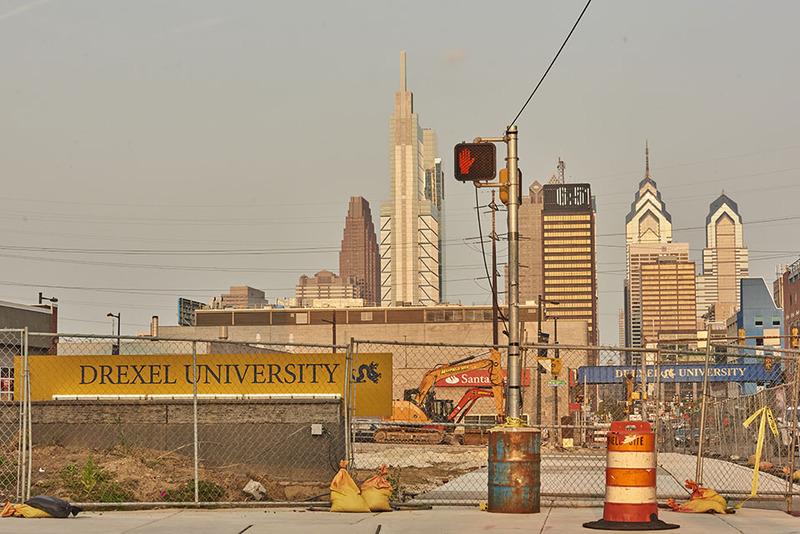 As a fifth-year senior at Drexel, I am all for the growth of the university. The problem is the administration’s lack of foresight in accommodating this growth. Last year, the school reported a record high number of freshman admitted, which added to an already dense population of four other classes. Because of this, there are many upperclassmen who have been pushed out of their usual study spaces, flooded out of the library and become overlooked among the record high student population. The latest installment of the university master plan is renovation of Calhoun Hall — a freshman residence hall on Arch Street. An article published last month in The Triangle revealed the school’s plan to keep Calhoun primarily as a freshman residence hall. Subir Sahu, vice president of Student Life, cited the need for freshman housing as a major factor in the renovation. While there are plans to add space for the Pennoni Honors College and other auxiliary study spaces — it’s just not enough. Recent renovation of the Korman Center was a step in the right direction, but the hard-working students need more than a step — we need a leap. I call on President John A. Fry to disclose a detailed plan and schedule for construction of new (or renovation of current) campus study spaces to accommodate the needs of the record number of Drexel students on the University City campus. Drexel tuition ranked 33 in the entire nation, and the resources provided to students should reflect that.